What do Envoged, Zapyle, Luxepolis, Confidential Couture, Elanic, Spoyl, Refashion, Rebagg, Poshmark and Tradesy have in common? Well if that question foxed you, the answer is simple. These are all platforms that deal with used luxury products. Picture this. You love branded products but not the price it comes at. So if there was a platform that would allow you to own one at a fraction of a price since it was a used product, wouldn’t it be great? Well these stores are doing exactly that. Re-commerce sites which sell pre-owned luxury clothing at a fraction of the original price are now finding much favour among fashion conscious clientele. Luxury clothing has never had the opportunity to be fully enjoyed and consumed in the Indian markets – either because it is not accessible, affordable or just too quick to change trend-wise. So the concept of used luxury clothing is a novel one in India because it solves all these problems and so any woman who wants to experience luxury fashion, freely can. “These clothes, shoes and bags are all authentic, sourced from fashion lovers in India who travel a lot and indulge in luxury. Once they are satisfied with using the items for a certain duration, or say, they never used it much because it didn’t fit them, etc., it ceases to be of use to that person. But it might be exactly what another woman wants – at a lower price and easily accessible. This way, an item can have about 5 lifetimes – this is the concept of Zapyle’s revolving closet. You buy, you use, you sell and then do it again, so everyone’s happy,” says a spokesperson from zapyle.com. Considering that the number of brands are also increasing, these platforms make perfect sense for a rand conscious consumer. Zapyle has also just launched the latest collections from Fashion Week designers at discounted prices – Manish Arora, Varun Bahl, Ashima Leena, Esha Koul, Deepankshi & Reena, Anjali Jani, among others. “This way we are opening up easy consumption of our home grown designers for Indian women,” says their spokesperson. Indian consumer, rich or not so rich, is very value conscious and also well informed on the latest trends in fashion, thanks to increased penetration of Facebook and Instagram in India. “Also fast fashion is making designer apparel, accessories outdated in no time. So, urban consumers today are under pressure to rotate/recycle their wardrobes faster. Luxepolis is essentially bridging the gap between aspirations and affordability- by benefitting both sellers and buyers. 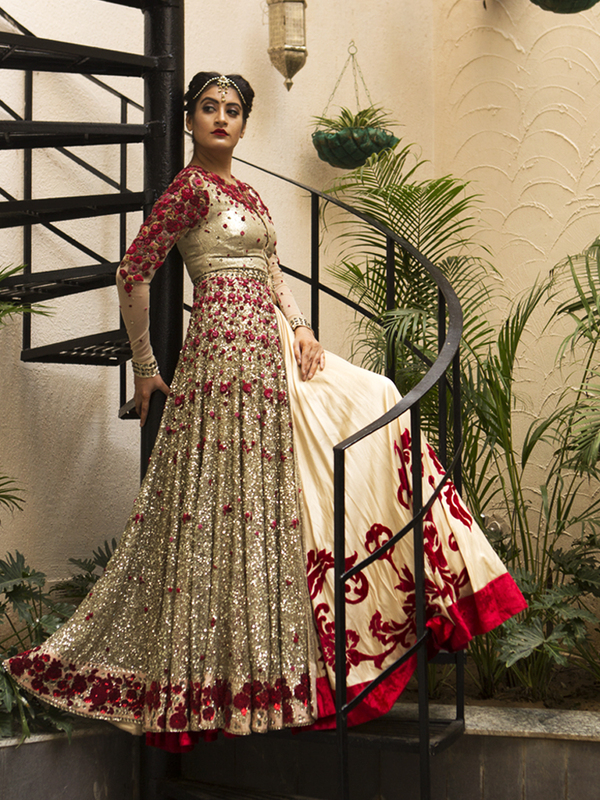 A new branded Indian couture outfit sets back an individual by a few lakhs , however, when purchasing a second hand or a pre owned outfit of a similar range will be available at 30-70% off retail price, which not only makes it more affordable to purchase it but also to refresh and recycle often,” says a spokesperson from Luxepolis. KPMG Luxury Report estimates the size of luxury market in India to be 14 billion dollar growing at a CAGR of 25%. “We estimate the second hand luxury space to be around 2 billion dollars. Men and women in the middle income group and above, typically in the age group 25 to 50 are the buyers. Unlike opinion, we get a lot of traffic from Tier 2 and 3 cities,” says Anandita. There is a great demand for used luxury clothing and accessories as well, because they are easily available and at such deeply discounted prices. Of course, quality is not a concern as they are all guaranteed to be authentic on these platforms. These clothes are usually sourced from individuals, boutiques and brands. “Individual sellers are now able to get certain return on investment on their wardrobes. We managed to help sell about 11 crore worth of merchandise for our sellers in the last one year alone. 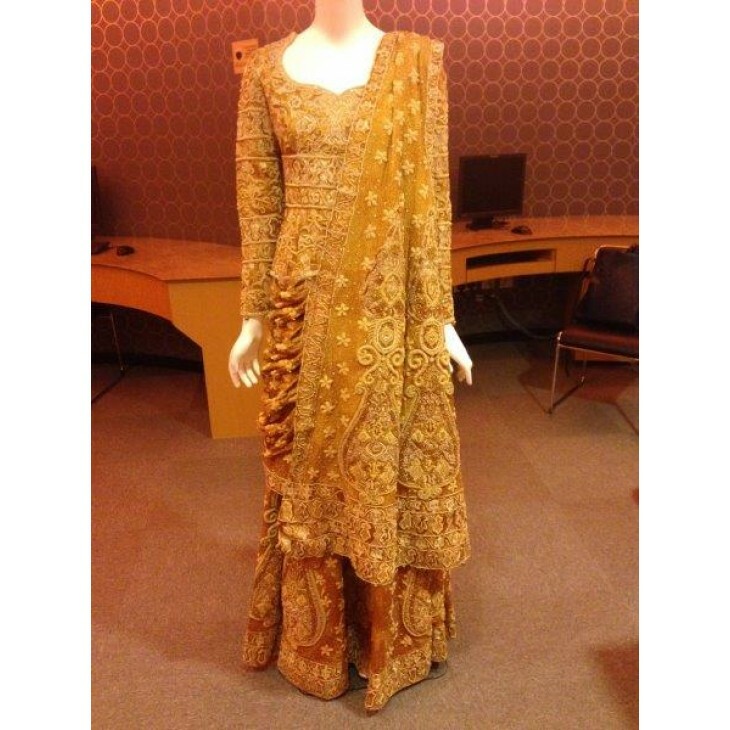 Luxury clothing, especially Indian Couture such as Sarees, Wedding Lehengas, Sherwanis, Men’s Jackets are in high demand. As these garments aren’t used on a daily basis and neither do individuals like to reuse them after a few times,” says a spokesperson from Luxepolis. When selling pre-owned luxury products online, one of the biggest challenges is gaining consumer trust, both from the buyers and sellers. A seller, who is selling some of the most precious pieces from her closet, always needs to know that her products will be taken care of and maintained well when she parts with them. And a buyer needs to be certain of the authenticity of the product, its quality and condition before going ahead and making a purchase. “It was a challenge initially to build this trust online. Transparent and timely communications and building strong core processes that address each of the sellers’ and buyers’ concerns was the easiest way to overcome this challenge. In the last one year of our operations in this space, we have tried and understood what a customer is looking for, what his/her apprehensions are and how can we address them, be it selling or buying. We have built a very strong team of authenticators, who help us vouch for everything that we sell. Every product that is listed with us, has gone through a rigorous checklist of conditions that it needs to meet in order to be qualified as a 100% authentic product and only then does it go up for sale! We are absolutely sure of the genuineness of the entire curation we have listed online and this goes to the extent that we have a policy according to which we would refund you twice the purchase price if it ever happens that we send and item to you and it is found inauthentic,” says Anandita. “The only challenge that seems to be on our radar is getting Indian women familiar with the concept of luxury fashion, because though it is available in India (just 18 international brands out of 233 worldwide), it is concentrated only in urban metros, and still has the stigma of being unaffordable attached to it. We’re trying to break that notion – luxury fashion is for every woman who wants to experience it – no questions asked,” adds a Zapyle spokesperson. Sizing and fitting is a challenge in the clothing space along with changing trends which is usually a problem in fast fashion. its very interesting to know about Second hand luxury clothing. Indeed Rekha, very convenient and economical too! Thanks.